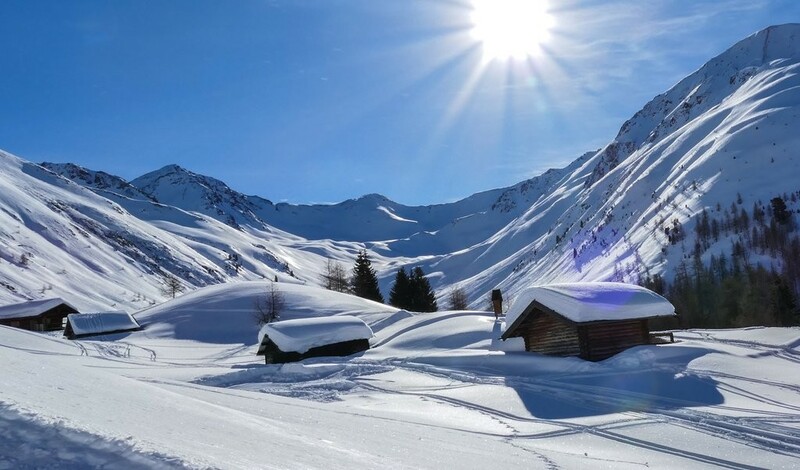 The ski area Bergkastel in Nauders – Tyrol is amongst the most beautiful ski areas in Austria. The varied sunny slopes reach from an altitude of 1400 m to 2850 m and are usually snowy thorughout the season. But just in case the whether does not play along the ski area Nauders possesses modern snow-making equipment so perfect conditions may be maintained until far into spring. Skiing in Nauders means a variety of very well groomed pistes ranging from easy to difficult available and a diverse programme for families with kids. Shops, restaurants, banks, post office, museum, night clubs, and a fitness center. Get Snow Reports, Powder Alerts & Powder Forecasts from Nauders straight to your inbox!